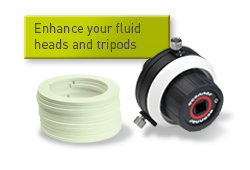 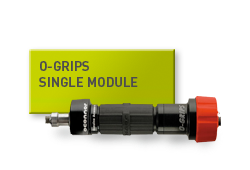 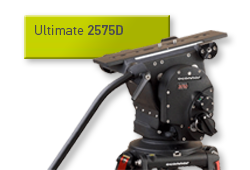 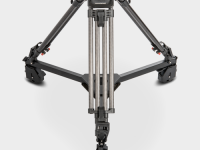 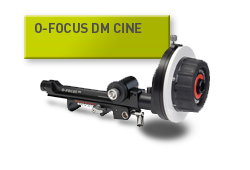 A wide range of accessories designed to enhance our fluid heads and tripods – from handles, to front boxes, spreaders to cases. 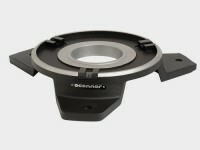 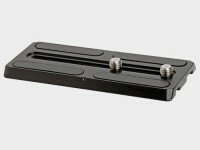 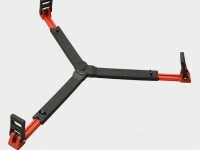 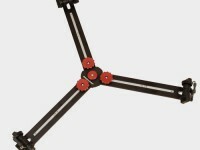 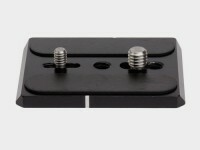 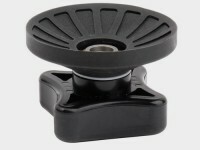 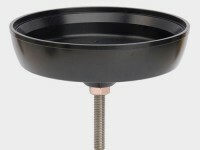 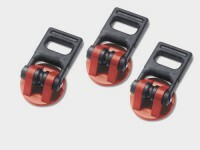 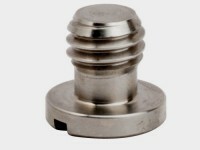 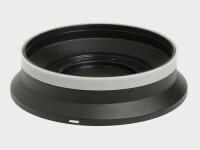 This alternative base has connection to Studio 4-bolt, 3-Bolt and Vinten Quickfix. 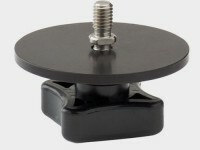 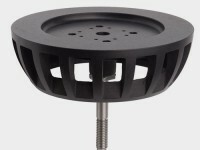 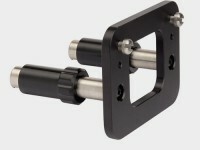 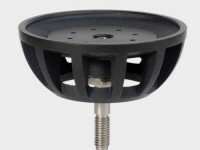 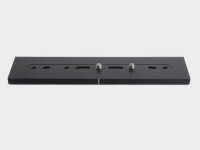 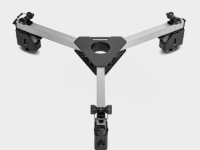 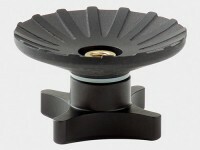 Simply remove the Mitchell or 150mm base and reattach this accessory with the same screws to provide mounting to Vinten & Sachtler broadcast studio & EFP standard tripods, pedestals and jibs. 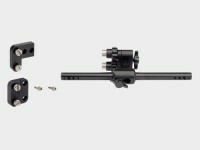 Includes Camera screw assembly (V4045-1006) & Screw 3/8 UNC (V4045-2074). 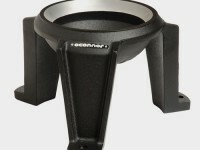 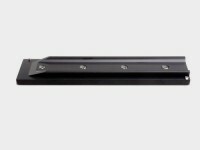 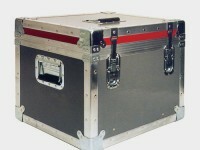 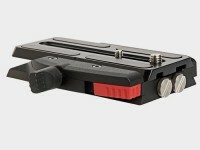 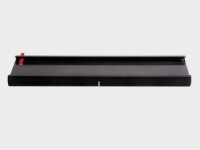 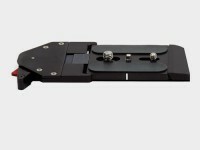 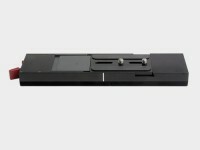 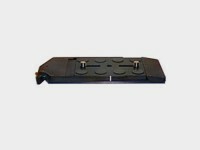 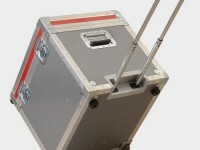 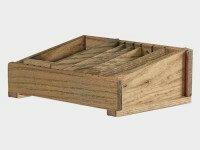 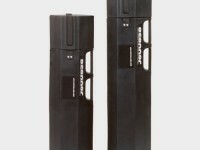 Top load platform, includes slide plate assembly (V4045-1901). 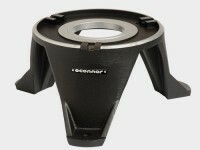 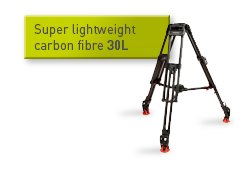 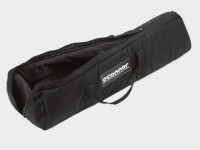 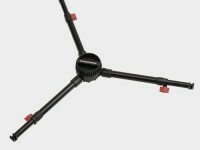 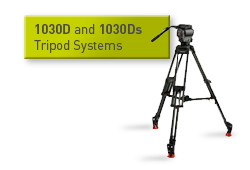 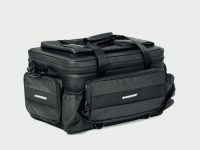 Set of 3, for 30L & 60L tripod. 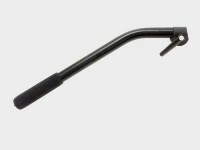 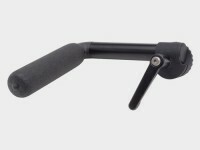 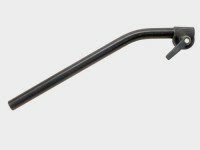 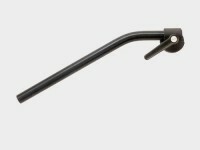 30 degree bend, 12 in (30 cm) length, 0.7 in (18 mm) diameter. 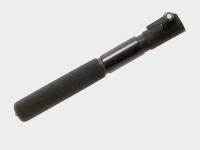 11.5 in (29.2 cm) length. 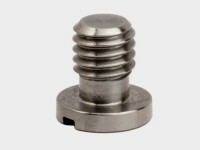 With two x 3/8″ – 16 screws (08274). 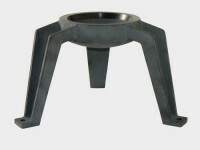 Optional base for 1030D, 1030Ds, 2065 and 2575 [base supplied in some head packages]. 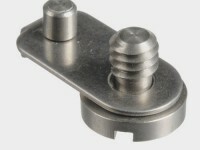 Includes Mini Euro plate (08427). 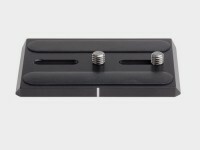 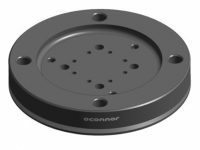 80 mm European plate with one 3/8 -16 (08274) and one 1/4 -20 screw (08330). 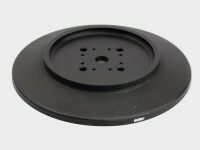 Includes Large Euro Plate (08285). 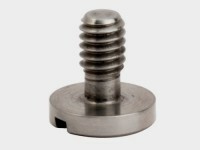 1/4 in screw and pin for V4045-1901 Slide Plate Assembly.